Congratulations to United Airlines who were honoured by the National LGBT Chamber of Commerce (NGLCC) and the National Business Inclusion Consortium (NBIC) this week with the "Best-of-the-Best" designation, lauding the airline's industry-leading results across all diverse segments, creating a better future for all diverse communities in business. "Connecting people and cultures across the globe is at the heart of who we are at United Airlines," said Patrick Quayle, vice president of International Network at United Airlines. "Thank you to NGLCC and the NBIC for working alongside us to continue to help move society forward by advocating for inclusion and uniting the world." 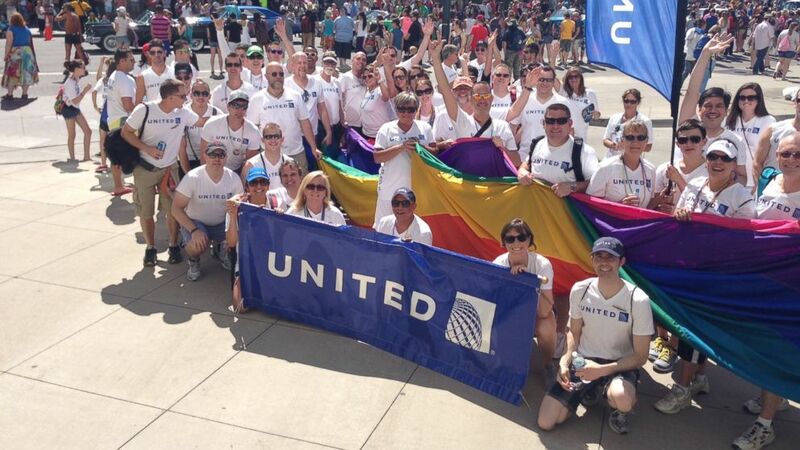 United's robust diversity and inclusion initiatives represent the company's commitment to engaging with and advocating for the LGBT community, people of colour, women, veterans and people with disabilities. Actions taken every day to support the airline's efforts include building and sustaining a diverse and inclusive workforce and developing partnerships with key organizations with common goals. 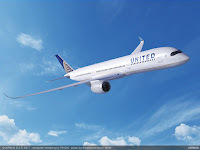 United takes action to build a more inclusive economy and world for all through such actions as developing and employing anti-discrimination policies, implementing employee training focused on inclusion, creating and expanding Business Resource Groups (BRGs) across the U.S. and internationally for employees, and hosting Girls in Aviation Day events in locations across the system, among other initiatives. For more information on United's commitment to diversity and inclusion, visit www.united.com/diversity.